A hub for honest dialogue about all that intrigues me in this crazy thing we call life. I am in a place in my life where I am tired allowing the fear of what other people think, or the fear of failure, that feeling of discomfort/timidity to block me from attaining that level of perfection and becoming that beautiful woman God has destined me to be. I am inspired by women who came before me, who were able to be their authentic selves in spite of the craziness around them. Anne Frank is one of them and a huge inspiration behind this blog. Her courage in not being afraid to be herself has moved me all my life and as a result, this blog is my version of ‘Kitty’, an outlet to explore all things that make me, me and to share my perspective of the world. 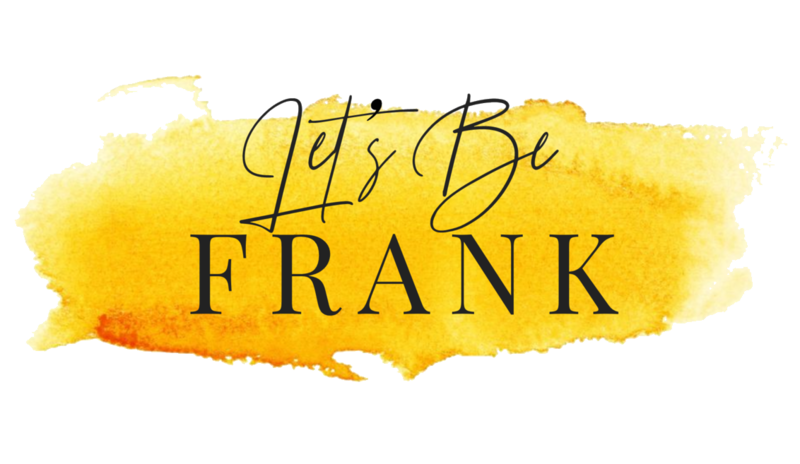 So, Can I Be Frank?